A yearning love song where the heart defies the brain, Van Bellman’s new single “All This Time” is premiered exclusively on Culture Collide. The indie pop track illustrates a handful of broken romances combined into one tale. Showcasing light, twinkling soundscapes and warm, gentle vocals, the song portrays the familiar feeling of wanting someone so badly, but knowing they’re out of your reach. “All This Time” is a story of a boy who wants a girl, but is playing it cool. Feeling rejected she moves on, only for the boy to come crawling back, but it’s too little too late and now she wants nothing to do with him. With a lulling sound reminiscent of Sufjan Stevens, this emotive single of longing and desire couldn’t come at a more perfect time with its Valentine’s Day release. A toy piano with a broken key is just one of the many unique instrumental sounds highlighted in the track as well as a sweeping string section. Before starting Van Bellman, singer/guitarist Zac Taylor was writing and producing songs with other bands and artists. 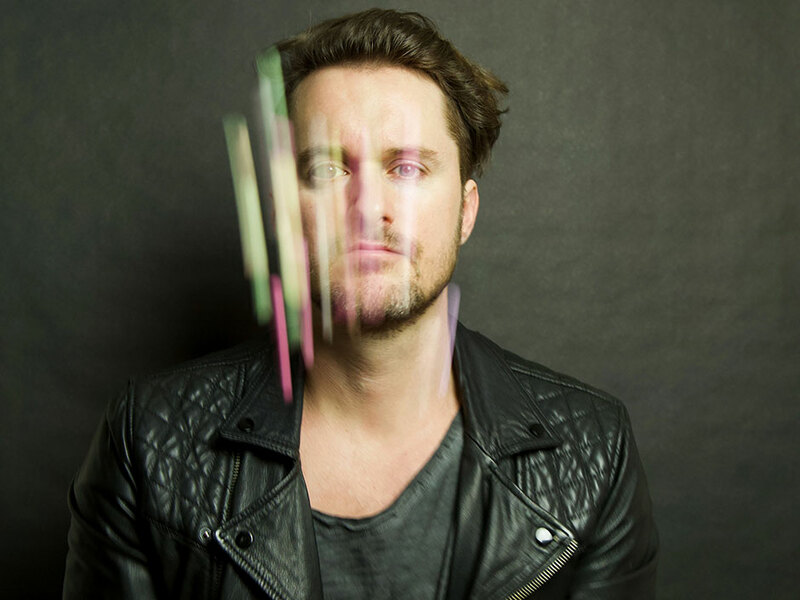 “I initially wrote ‘All This Time’ for Connell Cruise, who was label mates with my other band American Authors on Island Records a couple years ago”, Bellman explains, “He has since moved back to South Africa where he just won Dancing With the Stars. But I always loved this song and I didn’t want it to fall through the cracks”. With his previous track “I Hate To See You This Way” debuting on Sirius XM’s Alt Nation, Van Bellman has hit the ground running since its inception a year ago and shows no signs of slowing down.